أريد أن أتعلم هذه المصطلحات. I want to learn these terms. These Collections Of Well-loved Tales Are Written In Easy French For Beginning Learners. Teachers Of Fsl Will Enjoy The Fact That There Are Narrative Versions As Well As Play Scripts, Illustration Activity Pages And French/English Glossaries. Become a member of the club and receive a monthly email with a new tale (narrative and play script or shorter classroom skits), a second email with an activity and games booklet to accompany the new tale, as well as access to Scruffy Plume’s file cache! Liam, a teacher and tutoring company owner who himself went from B’s and C’s to straight A+’s, sharing how any student can turn around their grades. Kalid, founder Better Explained.com, sharing how he’s able to create intuitive, obvious explanations for advanced mathematics and science classes. Hints, Tips, Strategies & Ebooks On Getting A Top Score On The Sat Exam. Students in over 40 States have improved their Scores with these ebooks. What does it take to be a SAT Winner? again. Knowledge can only take you so far! Strategies to make it work. The project seeks to bring people of various cultures together to build bridges of understanding, reconciliation, and peace. The long term goal of the project is to prepare youth to make positive contributions to their future and society through the values of understanding, helping, contributing tolerance, and respectful coexistence. These goals are achieved through education, awareness, youth empowerment and international volunteer projects. 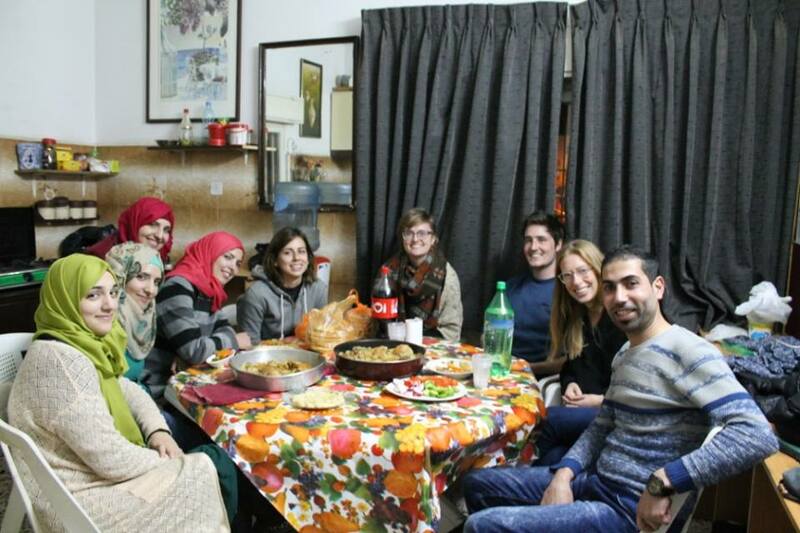 The volunteers will work in different areas in Bethlehem city. The work includes renovation of old sites near the Church of the Nativity and assisting the Bethlehem municipality in preparing for the Christmas season. 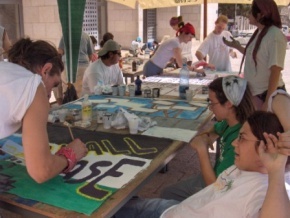 The activities involve painting the streets, distribution of booklets and flyers to tourists, decorating walls, etc. 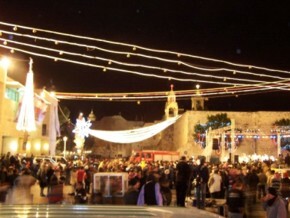 The volunteer project will be running at Christmas time, and Bethlehem is the best place to celebrate Christmas in. Share the spirit of Christmas and spread some holiday cheer while lending a helping hand on one of our charitable projects around the globe.